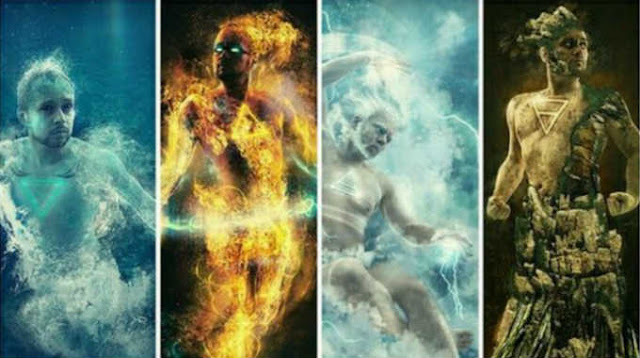 Water, earth, fire, air… Which of the four elements is your personality most linked to? By answering these few questions honestly, you can find out which element best represents your heart, mind, and spirit. After you have finished the test you can find out more for each element here: What Does it Mean to Be a Fire, Earth, Air or Water Spirit?